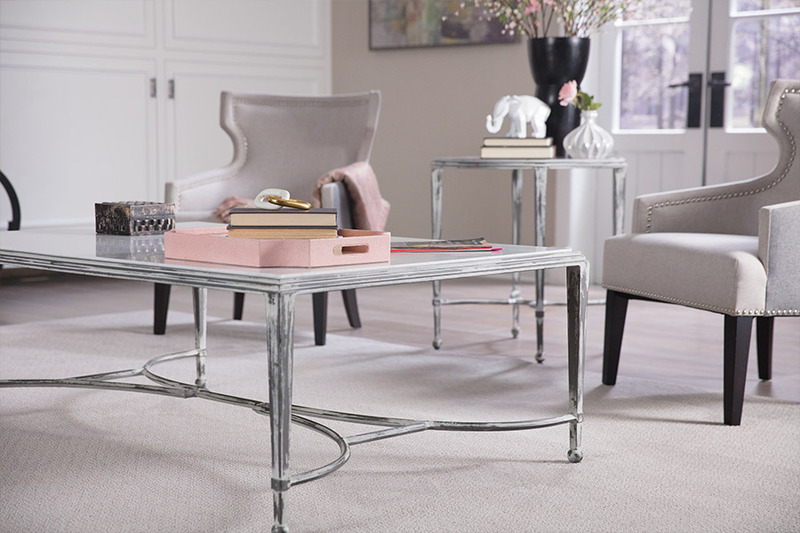 When you think about choosing the right carpet for your space, the color might be the first thing that comes to mind, but it shouldn't be the only thing. Consider that the floor is usually one-sixth of the surface area of a room. Carpet selection can make a big impact. 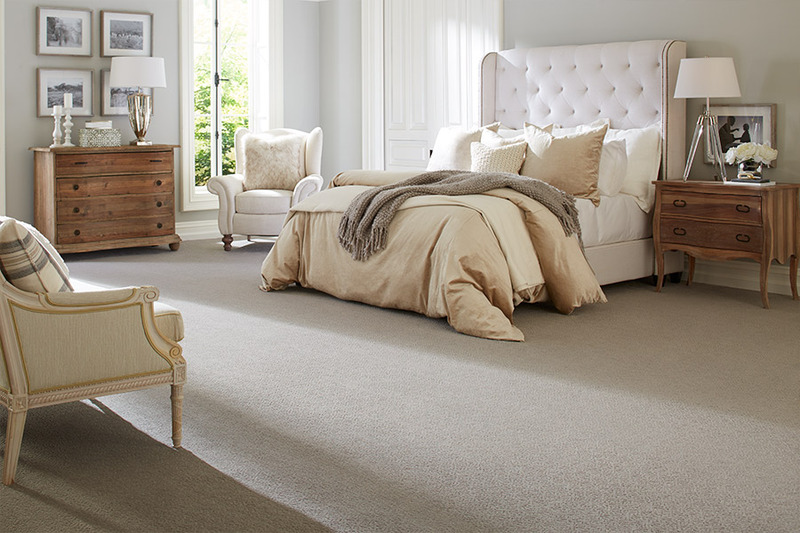 Answer a few style questions early in the process, and you'll choose the right carpet in no time. What will the carpet do in the space? Darker colors have a tendency to make large rooms seem smaller, while light colors can make small spaces seem bigger. Colors like reds, yellows, and oranges warm up a room. Blues and greens cool it down. Neutrals are a safe choice in just about any décor, and also with potential buyers if you are considering selling soon. If you are planning on staying, think beyond beige. Make the most of your investment and express yourself. What carpet style is best for the room? When you are re-carpeting a large area, texture style carpet is often a good choice, because it is both durable and looks great in any room. 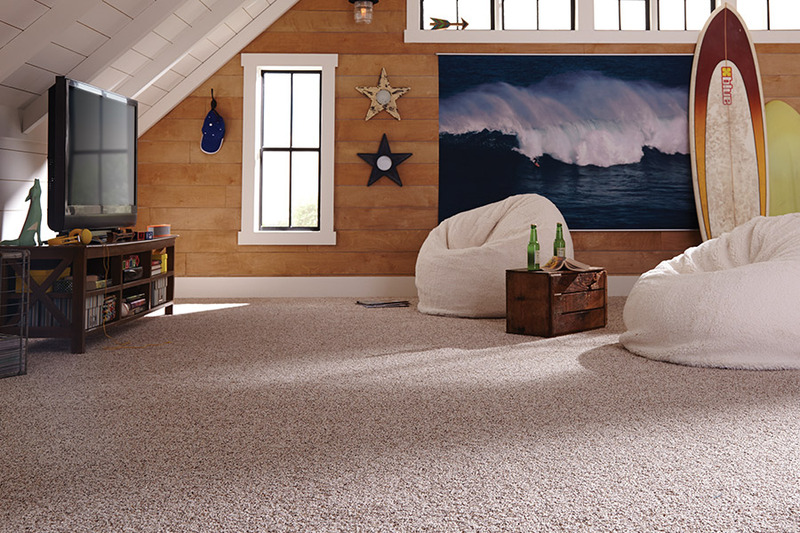 A frieze carpet that has cut loops that curl up at the ends is soft and cozy, yet super durable. This characteristic makes it ideal for family rooms and high-traffic areas. Then there is the loop, or berber, style carpet. It is also perfect for active households, because its flecks of color hide traffic patterns. 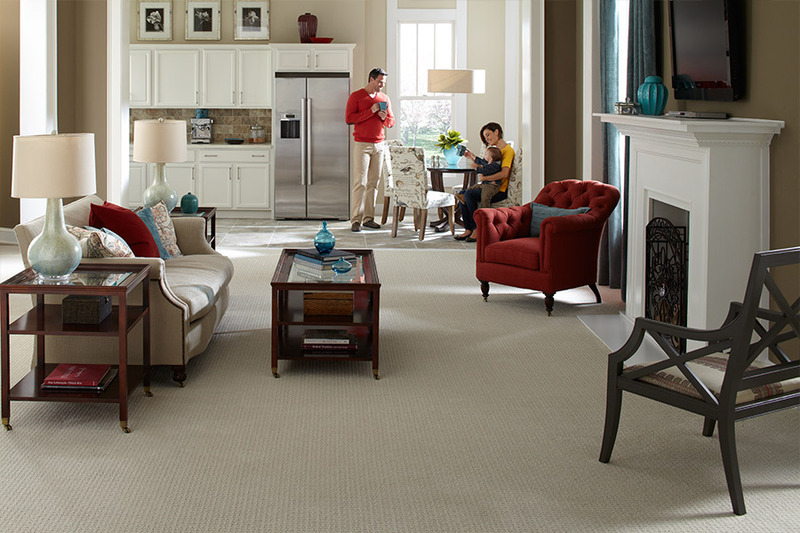 A pattern cut, or cut and loop, style carpet creates designs that are either bold or subtle. They are durable and ideal for rooms where you want to create a 'Wow' factor. How do I ensure the carpet works with the décor? Bring home samples that include some neutrals or colors of the palette in the room. Also, consider that there are more choices than ever. With layered colors, patterns, and flecks, you can add style and design flair yet, still be safe with your choice for years to come. By asking the right questions, your carpet can make the style statement you're looking for. 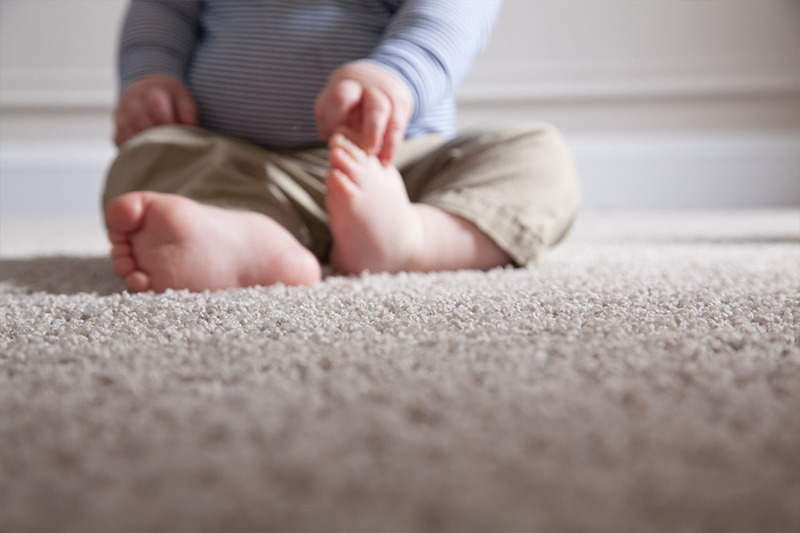 At Carpet World & Floor Covering in Colorado Springs, we have answers to all your carpet questions. Join customers from Black Forest, Castle Rock, Monument, and Colorado Springs who visited our Colorado Springs, CO showroom to get answers to their carpet questions.